The Main Bathroom has a large, free-standing tub, extra-large walk-in shower, toilet and sink. 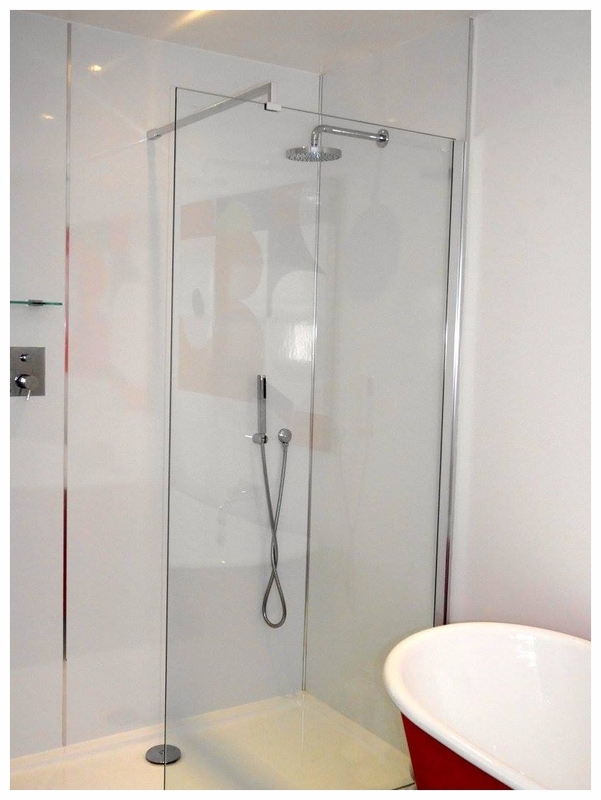 En-Suite shower room with toilet, sink and large walk-in shower. Accessed through the Master Bedroom.